Lateral epicondylitis, commonly known as tennis elbow, is not limited to tennis players. The backhand swing in tennis can strain the muscles and tendons of the elbow in a way that leads to tennis elbow. Any activities that repeatedly stress the same forearm muscles can cause symptoms of tennis elbow. 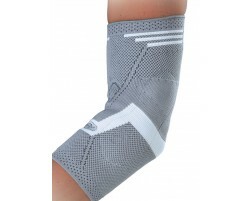 Tennis elbow braces and cold therapy help provide relief for those suffering from this ailment. 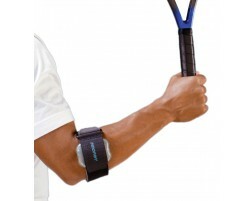 We recommend the following products for those suffering from tennis elbow.